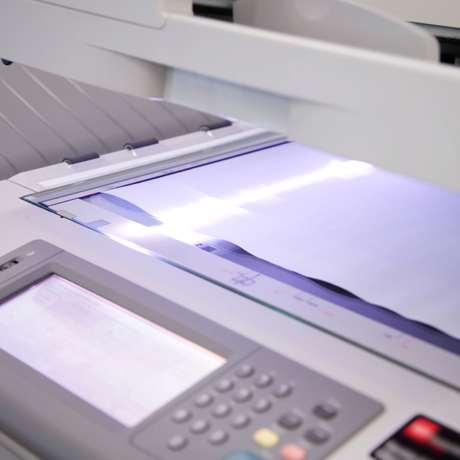 Make copies, scan documents, send faxes, shred files and use the computer rental station in our self-service area. With a Staples store always nearby, we’re your office on the go. You’re never away from the office with Copy & Print. You can access the cloud, make copies, scan documents, send faxes, shred files and use the computer rental station at a Staples location. 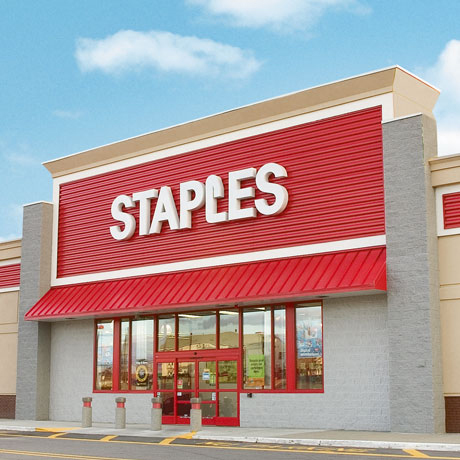 With a Staples store always nearby, we’re your office on the go. Connect anytime through our custom print kiosk. 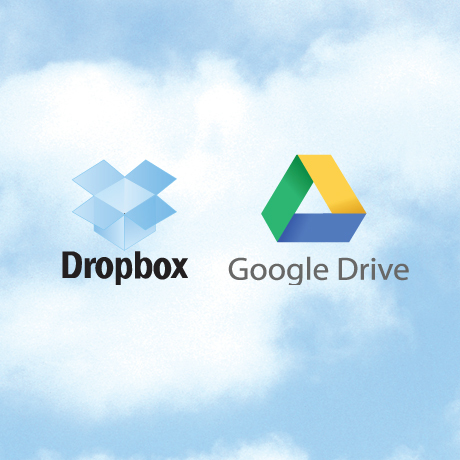 Access and print your files, photos and more through protected, online cloud storage services. By using the cloud, you can have access anywhere you go through an Internet-enabled device. Create sharp, digital-print-quality colour and black & white copies. Multifunction printers feature high-capacity feed trays for large-volume copying such as flyers, presentations and manuals. Paper sizes: 8.5" x 11", 8.5" x 14" and 11" x 17"
Scan and save to your flash drive, or send to email. Produce high-quality colour or black & white documents, presentations, photos and more, captured with top-of-the-line multifunction printers, on page sizes up to 11" x 17". Securely shred all your confidential files and paperwork. 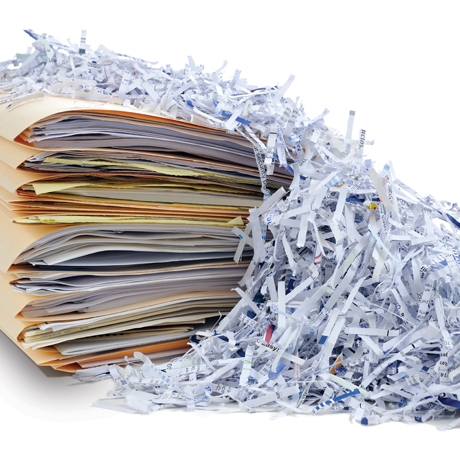 From financial documents to bills and even junk mail, everything is shredded and destroyed in secure shredding plants. 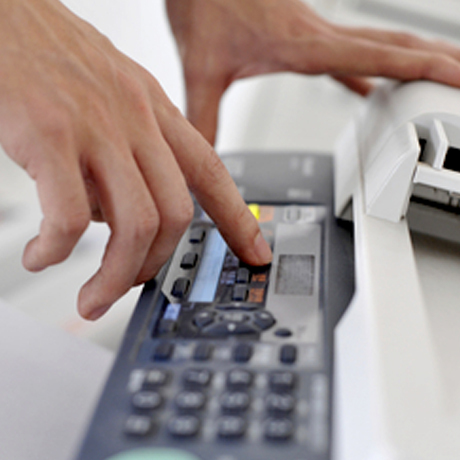 Fax your important documents to any destination worldwide. 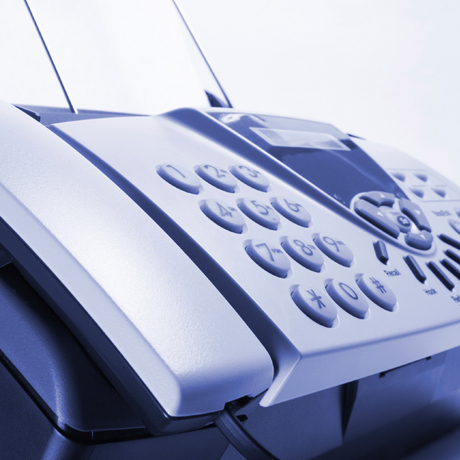 We have fax machines available when your business doesn’t. And whether you need to send it across town, across provinces or across the ocean, you can rely on Copy & Print to help you get it there. Edit your documents, print updates, check email, access the Internet and more. 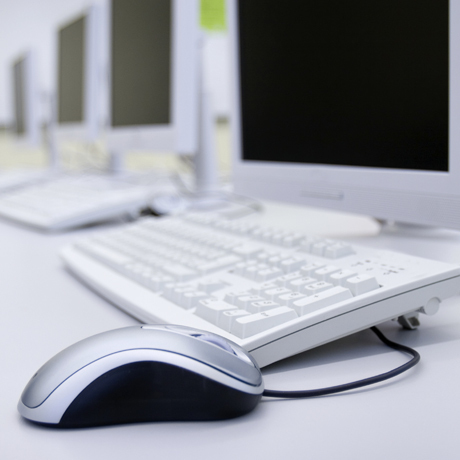 All of our desktop PCs run Windows 7, and are equipped with all the applications and software you require. We’re here to help your workday flow efficiently by offering a wide range of business services—everything from shipping to graphic design assistance. Whether you need to ship a package via Purolator or FedEx, or order Canada Post postage stamps, Copy & Print is ready. And our video agents are always standing by to assist you when you need direction in bringing your design ideas to life.